Removed 789 days ago. Ask us if it sold and the sale price. 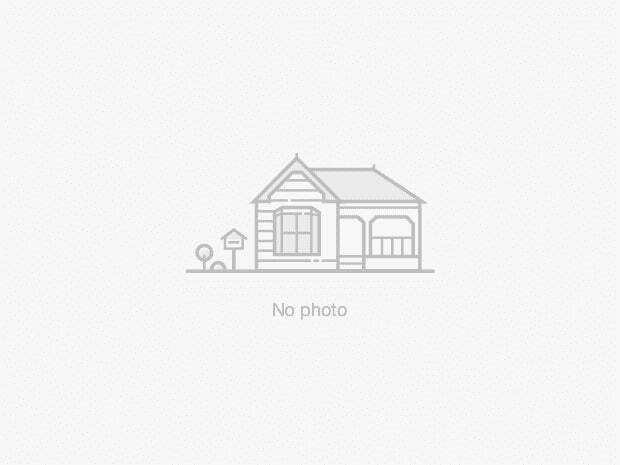 This property posting is located at 23 Dredge Court, Milton and is found in the community of Willmont. Harrison, Derry Green Business Park, Clarke, Nelson, Dorset Park are nearby neighborhoods. Dredge Court has 1 active homes for sale currently available, while the community of Willmont has 43 properties available. That's just 9.6% of the 450 total homes on the market in the city of Milton. To live in Willmont an approximate monthly mortgage of $2,641 is normal. Properties list for an average of $779,530. That is 1.4 times less than the average asking price of $1,128,817 found across all Milton properties for sale. Willmont listed homes average 1227 sq ft, 3.3 beds, and 3.2 baths. Apartments make up 0% of total properties for sale in the district around 23 Dredge Court.